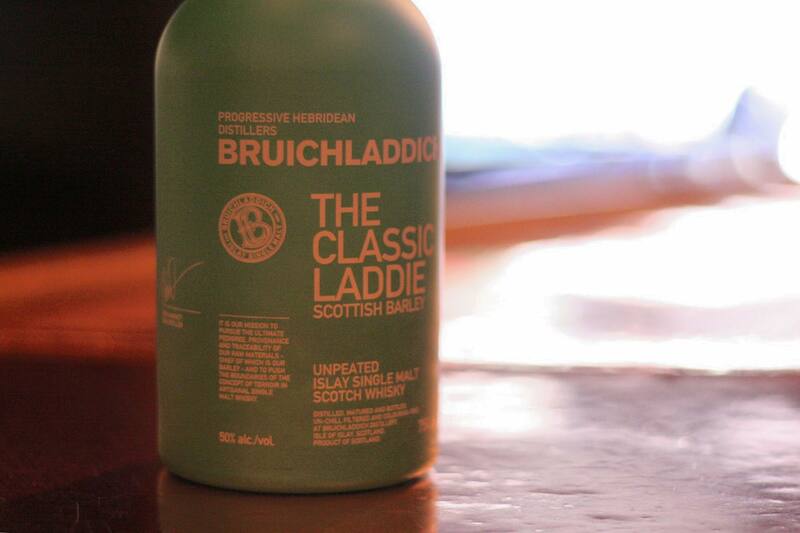 Originally created by distilling legend Jim McEwan, the Classic Laddie by Bruichladdich is made with 100% barley, completely unpeated. The experience begins with an aromatic bouquet of barley and mint before opening up to the scents of wildflowers, sea pinks, and caramelized fruits. At first taste, notes of barley and sweet oak play across the tongue, followed by ripe green fruits, malt, and brown sugar. This scotch creates a warm, unique experience evocative of the Scottish seaside. Share a glass with someone you love this Valentine’s Day and indulge in this incredible whisky from the shores of Loch Indaal.